Find our best prices on a Toyota CH-R near Mission Viejo, CA. 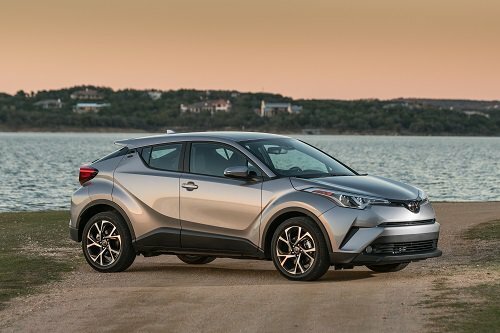 View our Toyota CH-R prices in our inventory, including Toyota lease and finance offers. Check our listings for price reductions and special offers in Mission Viejo on a new or pre-owned Toyota CH-R. Listings also provide vehicle details on model trim levels, features and photos. Contact our dealership to get financing and lease options on a Toyota CH-R close to Mission Viejo.